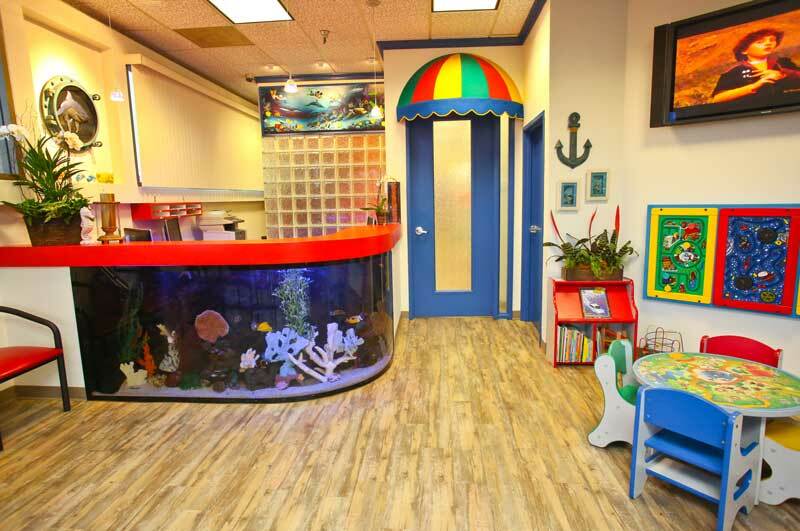 Children's Dentistry is a specialty office dedicated to providing oral health care to children of all ages. Our main goal is to provide safe, highest quality dental care to our patients. We use the latest in technology and techniques in pediatric dentistry to ensure that every patient achieves a healthy and beautiful smile.